Located here is Fort Worth, TX is the car dealer you have been looking for. 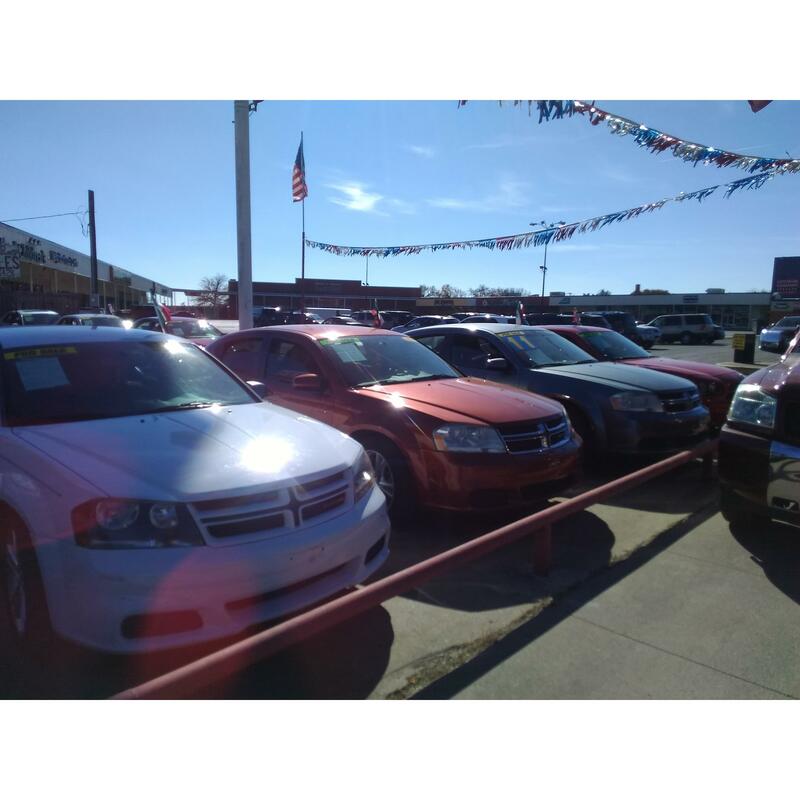 Here at Salazar Auto Sales, we have a wide selection of used cars, trucks and more. Not only do we have some of the hottest vehicle makes and models but we offer them to you at the most affordable prices. At this used car dealer we aim to help you find that vehicle that you&apos;ve been looking for and we make sure it&apos;s safe for you to drive off with. We make sure you are treated right and know how much we value our customers. One flat rate is guaranteed, so our customers never have to worry about additional fees being added during the sales process. We also have available a Referral Program!